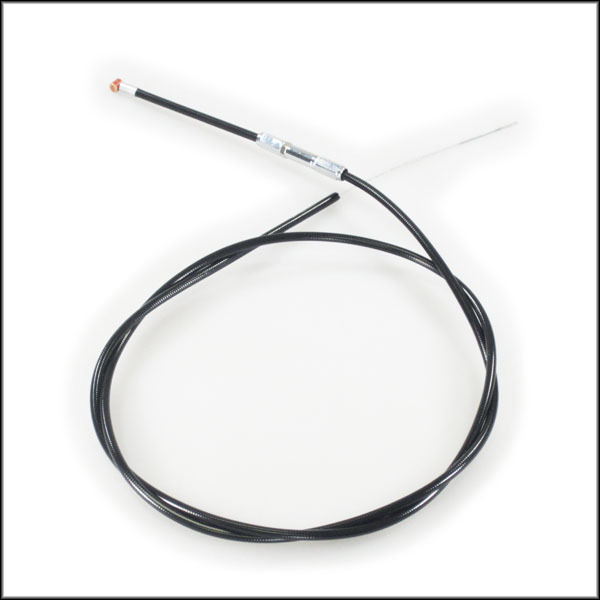 This is the cable we recommend for use with our internal throttle.It's a high quality Barnett Engineering cable, the plus 8″ casing measures approx. 53″ in length, the plus 24″ casing measures approx. 69″ in length and there's an adjuster located 3″ from the carb. end.The cable comes complete with all necessary hardware and may be trimmed to length.Available in traditional black + 8″, traditional black + 24″.